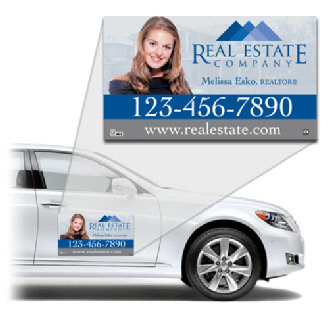 Car door magnets are a great way to gain interest from potential customers. Use your car to draw the attention of other drivers. Car door magnets will make drivers want to writer down your web address or phone number. They're stuck in traffic just like you, you might as well use the time to help advertise your business.